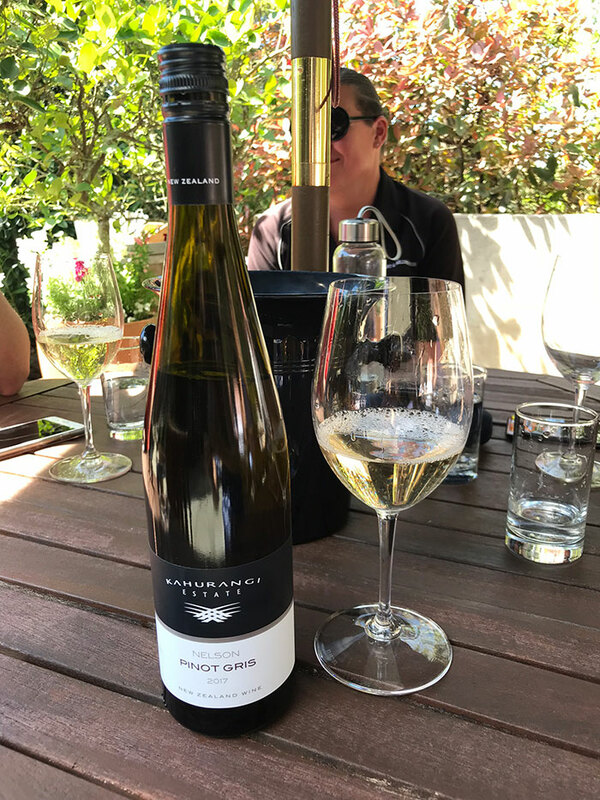 There’s a new(ish) cellar door on the block, and its name is Tasteology at the Kahurangi Estate. 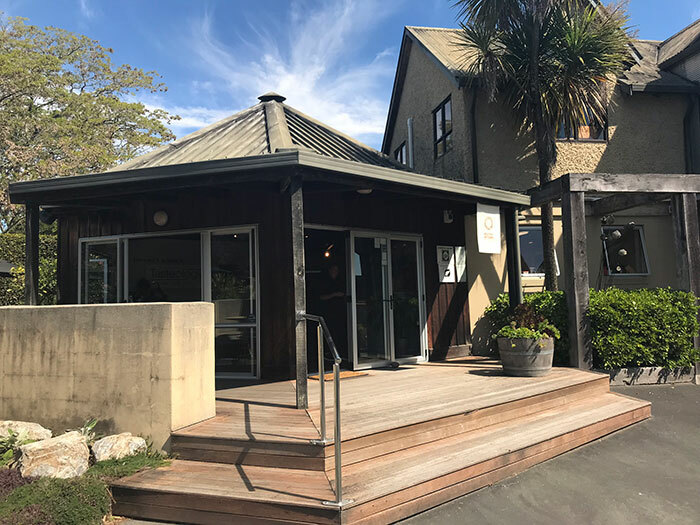 Located in New Zealand’s Nelson/Tasman region – at the very top of the South Island – the vineyard relaunched with a completely new look and feel back in September with Cameron Woods and Maria Gonzalez (pictured below) at the helm. 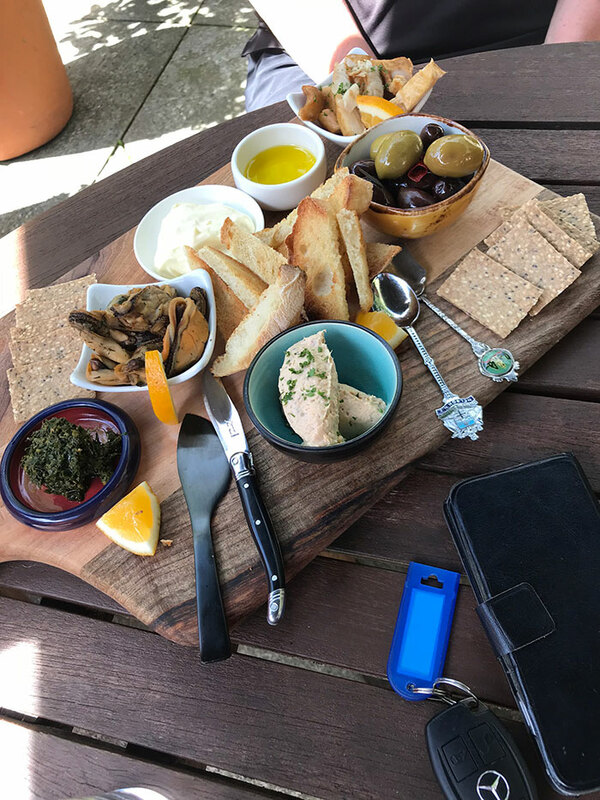 Its focus has shifted, making it the perfect spot for sampling some of Nelson’s best produce – from wine to cheese, mussels and so much more. Tell us a bit about the Kahurangi Estate. Kahurangi Estate is based at the original plantings in the Nelson region in 1973; the current owners, the Day family, purchased it in the early 90s and have been running it ever since. We produce wonderful wines that, because of our climate, tend to be on the dry end of the spectrum. Despite the dryness, they show really nice characteristics of the fruit of the region. On the New Zealand spectrum we’re probably a medium to small producer and in the Nelson region, which is very small, boutique, I guess we’d be medium/large? Probably one of the five biggest in the Nelson region. We’re really lucky with our climate when it comes to wine making, it’s quite temperate and we get lots of sunshine hours so we can produce wonderful, rich, complex whites. How do you innovate in such a competitive region? The thing about Nelson is that we are a smaller wine region and there are 25/26 wineries – I’m not exactly sure how many – but everyone gets along really well and shares knowledge, shares friendship. 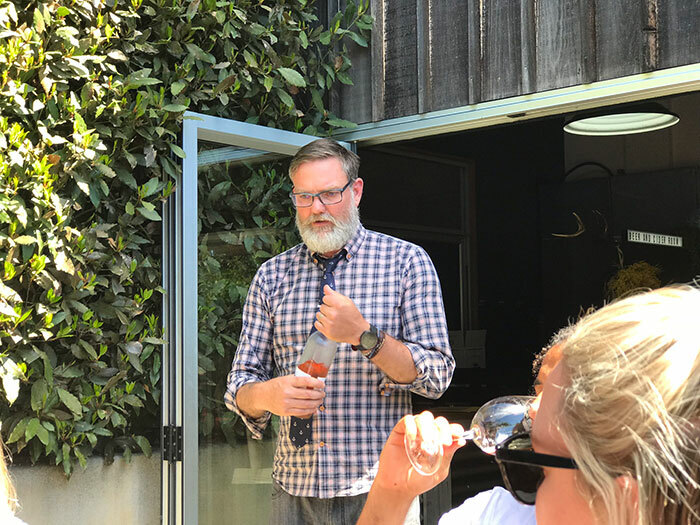 For us we’re not the winery owners, we own the cellar door, and so our point of difference is producing and showcasing local – whether that be the wine, the beer, the cider, the food that we do. And we also want to make wine approachable. For whatever reason, people are slightly afraid of wine as a fermented beverage. What we try to do is break that down. If someone wants to know all the acid levels and the alcohol levels and this or that, we can tell them that. But, at the same time, wine is something that should be enjoyed. You shouldn’t be stressed out or concerned about coming to see us and see what we do. And how would you compare Nelson against its neighbouring wine region of Marlborough? One thing that a lot of people don’t understand is Marlborough is quite different to Nelson. It’s a two-hour drive away, over a hill, but New Zealand being a long and thin country surrounded by ocean – and being quite mountainous as well – everywhere has different microclimates. 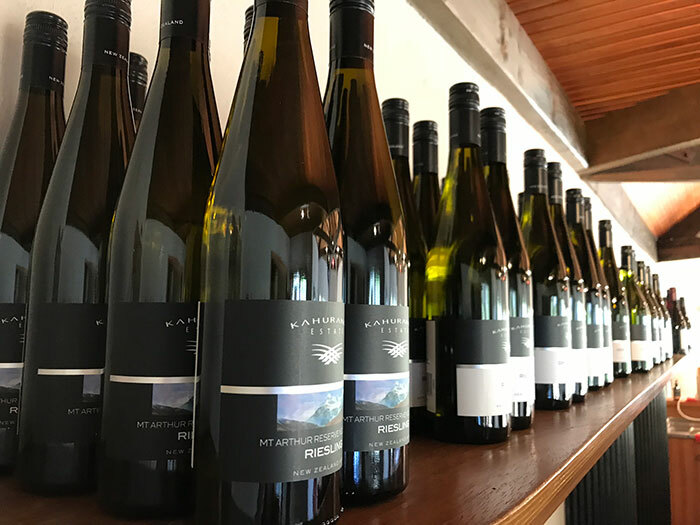 So even though we’re a two-hour drive away we’re quite different to Marlborough and we produce different wines and different foods because of that. You can’t ask ‘what’s your favourite wine?’! *laughter* That said, if I could only drink one variety for the rest of my life, it would be Chardonnay. I love Chardonnay and I love the way that wine makers control it and make it into this wonderful thing. There are so many variables with it. So many things go into Chardonnay: how much oak do we use, should it go through malolactic (fermentation), should it be new oak, old oak – all of those sort of things just make it so interesting and there’s never two that are the same. What do you love most about Nelson and the Kahurangi area? Well, at the moment, looking out the door, over grape vines and across to snow-covered peaks, on a beautiful 23-degree day – it’s just magic. There’s something beautiful about this region. I lived in Wellington for 10 years, I grew up on the North Island, I used to come down here and visit my in-laws and I’d get off the plane with my wife and my shoulders would just drop. It’s just a magical place. You’ve got Abel Tasman National Park an hour one way, you’ve got the Marlborough Sounds an hour the other way, you’ve got Kahurangi National Park an hour south – you’re just surrounded by all this beauty and diversity. 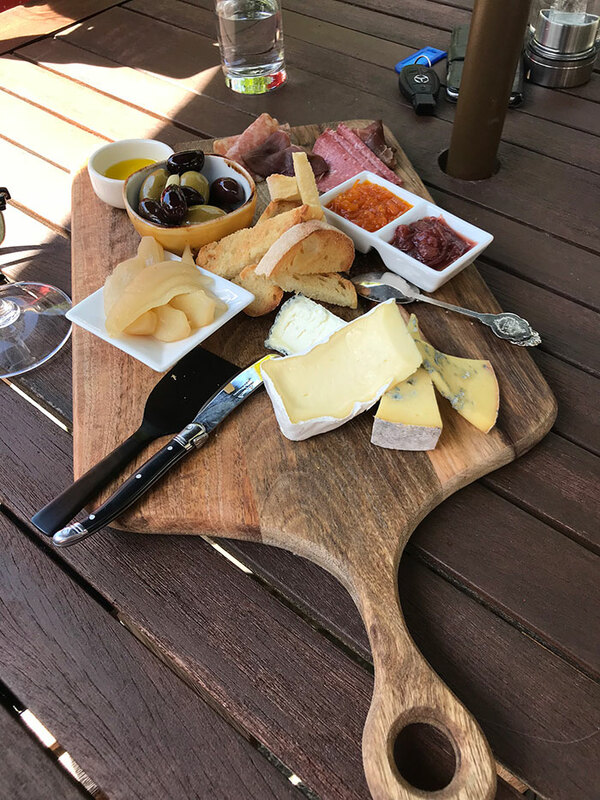 And the amount of fresh produce that’s made here – particularly out here in the Moutere – we’ve got cheese makers, olive growers, wine makers, mushroom growers… it’s just phenomenal. Want to add a Kahurangi Estate visit to your New Zealand holiday? Chat to a Flight Centre Travel Expert today.